You spoke, we listened. You told us that you love the look of stone exteriors to create exceptional curb appeal for your custom home design. And it makes sense, stone is the perfect element to give your home a Pacific Northwest look and feel, like an old rustic cabin. Can you feel the love? #AdairLove that is. 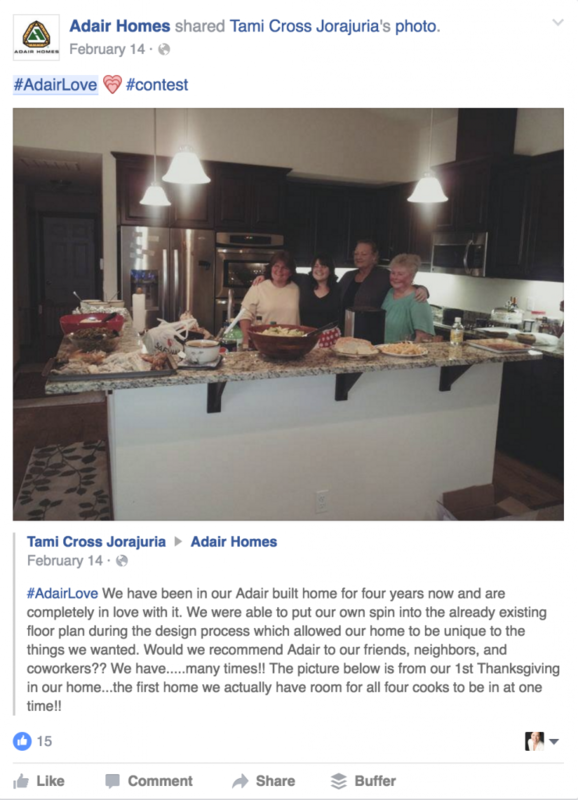 Adair Homes customers are sharing their #AdairLove story on Facebook. It’s a love fest, and the feeling is definitely mutual. 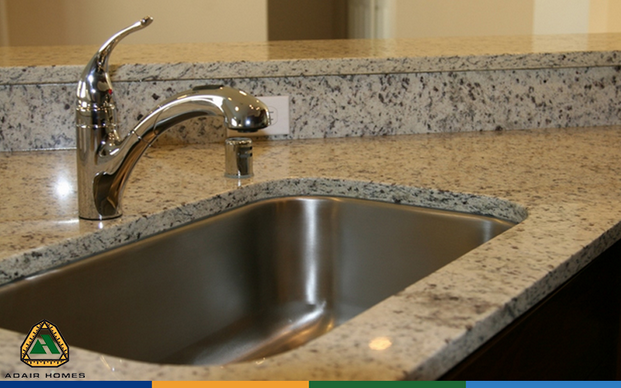 We love our customers and all of the creative and ingenious ways they design and customize their home. A custom built home sounds amazing, doesn't it? Everything you need, and amazing details that you love, all wrapped up in one house. With Adair Homes you can build your perfect home by choosing from our large floor plan selection and then creating your custom interior. You may not have any design experience or even have the slightest idea of where to begin, but don’t feel overwhelmed! Custom home design is easy when you have an amazing design center like ours to help. Here at Adair Homes, we operate off of the principle of SMARTology. What exactly is SMARTology, and what does it mean for your busy lifestyle?